Lillian Nave talks learner variability. Episode 9 is being recorded live at the UDL-IRN Conference in Orlando, Florida on March 28, 2019. Lillian interviews two guests, Adria Battaglia (University of Texas at Austin) and Jen Pusateri (University of Kentucky) to talk about specific UDL initiatives on these two large university campuses in the United States and also discuss overcoming barriers to implementing UDL in Higher Education. They also get the chance to hone in on the great things that are happening at the UDL-IRN conference, one of the leading UDL conferences in the world. After the conversation, Lillian reads conference-goers’ Tweets about the biggest takeaways from this year’s conference. 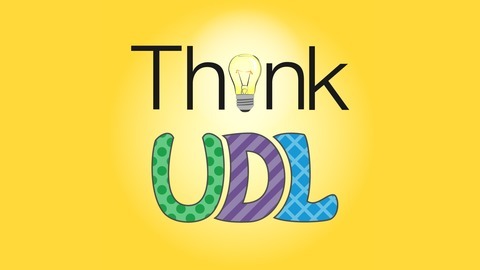 It’s a great session that captures the pulse of UDL in Higher Ed, thanks to Lillian’s brilliant and generous guests, and of course our friends on Twitter! Cast is a nonprofit education research and development organization that works to expand learning opportunities for all individuals through Universal Design for Learning. 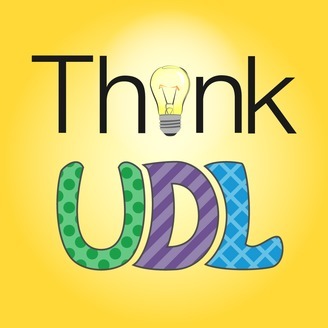 UDL-IRN is a grassroots organization that supports the scaled implementation and research related to Universal Design for Learning. Through collaboration, we support and promote the identification and development of models, tools, research, and practices designed to foster effective UDL implementation in educational environments.